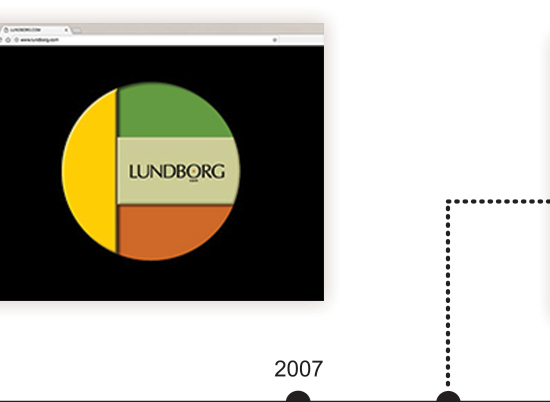 Lundborg Design Group is a collection of marketing, design and production professionals who use the latest digital technologies to create, distribute and maintain mixed-media communication tools. 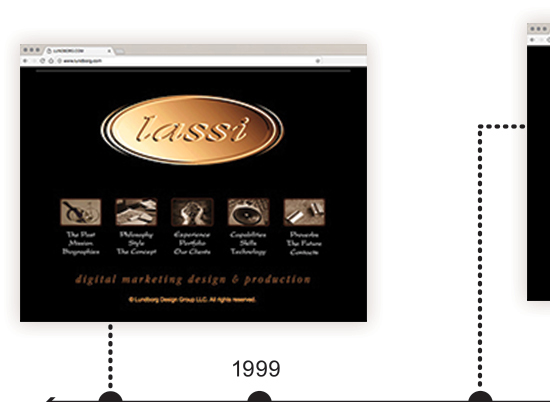 Since 1986, we have taken thousands of projects from conceptualization to various forms of digital completion. Feel free to contact us for a fresh look at some exciting new projects showing a broad range of work completed in both print media and screen media formats. Over 30 years ago, we saw Desktop Publishing as a revolutionary new tool, capable of aiding businesses in their marketing, design and production efforts... so we set-out to establish one of the Twin Cities’ first digital design studios. 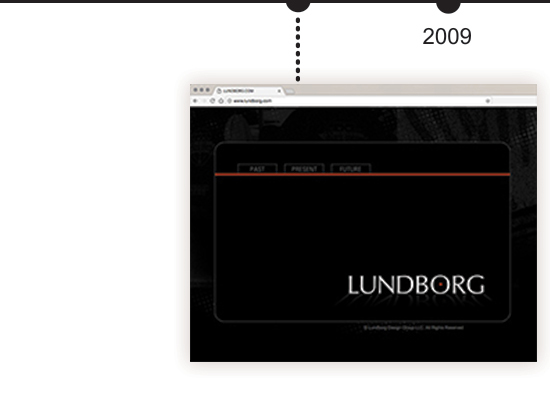 We experienced the birth of an entire industry first hand. There’s no substitute for that raw experience! 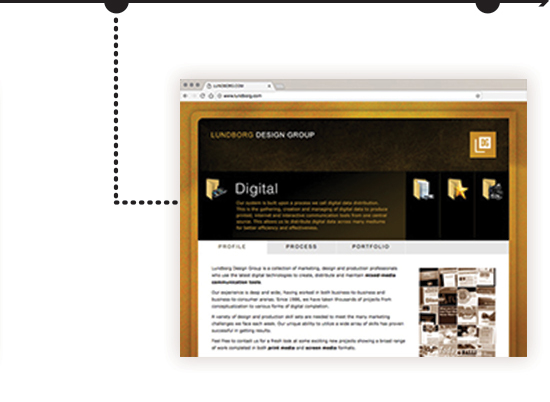 As early pioneers in this digital industry, we have extensive experience designing and creating digital files. We did it all over again with the emergence of the Internet. Not missing the “Desktop Publishing Boat” as it sailed for the first time in the 80’s, we were not going to miss the “Internet Boat” in the late 90's either. 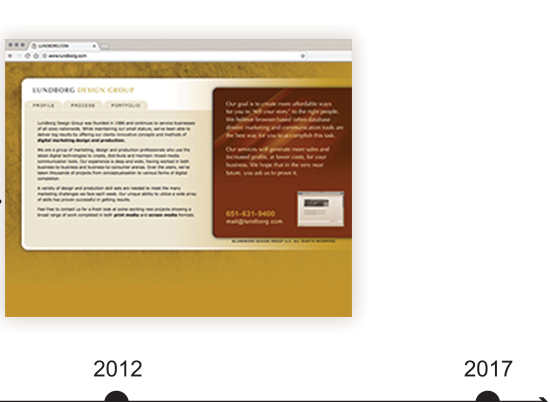 In 2000, we launched a collaborative design and production studio called subsites.com allowing us to offer our services to other marketing design firms. Our core capabilities include strategic planning, information design, copyediting, art direction, photography, web/graphic design, illustration, animation, and web/subsite development. As an adjunct professor at DeVry University, Mike has taught a variety of subjects within the College of Media Arts and Technology. Curriculum includes: Visual Design Fundamentals, Digital Imaging Fundamentals, Information Design, Web Design and Development, Web Animation, Instructional Design for Multimedia, and Media Portfolio. 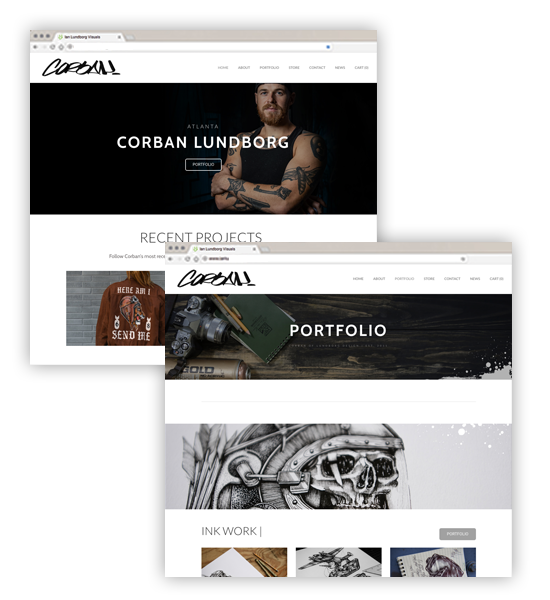 Recently, CALM Collective, COLD Studio, Anele Lundborg and Lite Creatives were added to our creative mix. After visiting calm-collective.com, cold-studio.com, anelelundborg.com and litecreatives.com you'll see that painting, illustrating, photography, filmmaking, videography and advanced image editing are welcome additions. 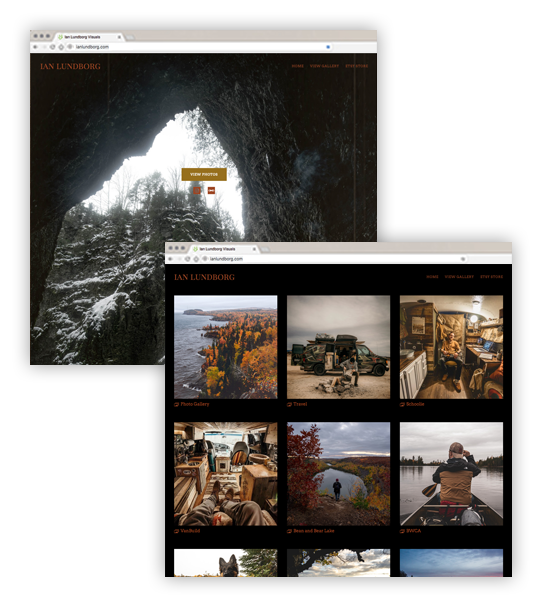 To learn more about our design group, select screen shots to launch websites. Over the years, many forms of print media (logos, collateral, direct mail, trade show booths, environmental graphics) and a growing number of screen media (presentations, websites, subsites, eMailers, interactive PDFs, web apps) projects have been designed and developed for our clients. 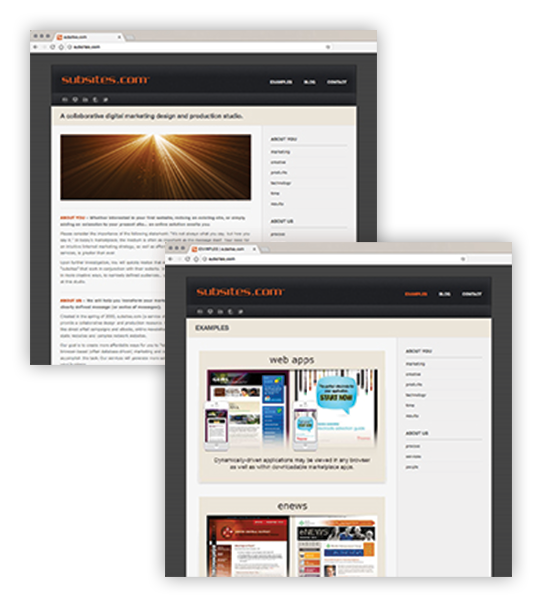 Please refer to our portfolio to see examples of our work. 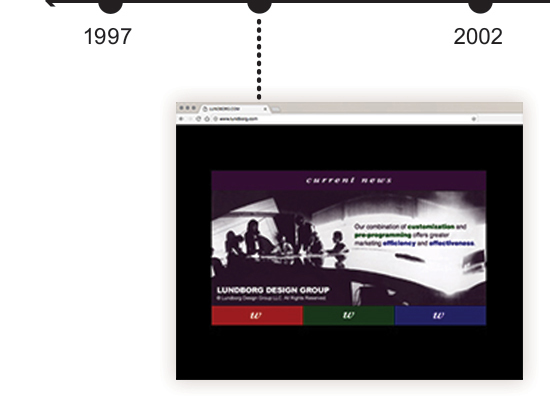 For more information, select timeline images to launch websites from the past.